A Seller Representative Specialist (SRS) is a trained seller client advocate who knows the importance of your specific needs and will guide you through each step of the selling process. As a Seller Representative Specialist, they are extensively trained in a variety of marketing methods to uniquely promote your property to the widest range of prospective buyers and qualified to exceed your expectations and trust. They concentrate their efforts on your ultimate goal to ensure you are the center of the transaction. Their commitment to you is to provide the highest level of professional ethics and business practices in delivering you the best service with integrity. When experience counts, credentials matter. 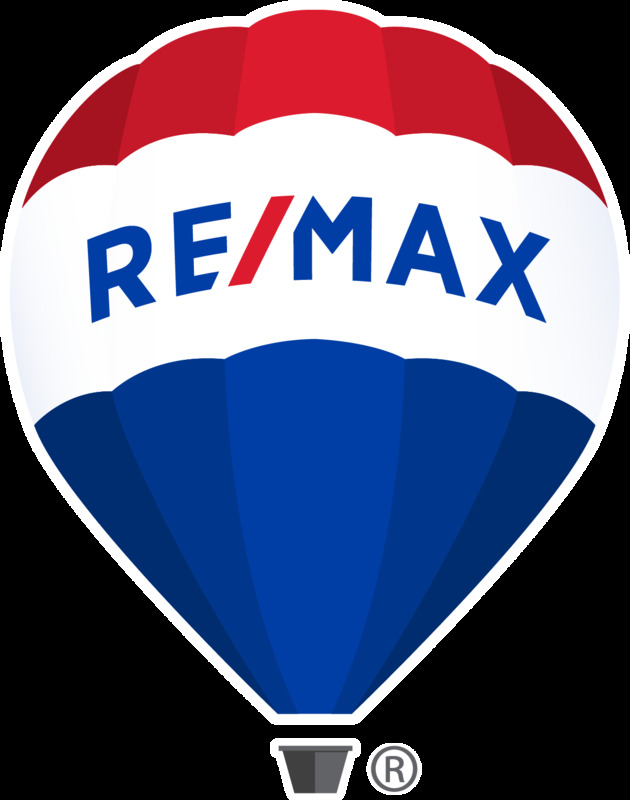 Call us today for expert service on selling your home.